Body - yes, but arms and legs are from vanilla Excal. 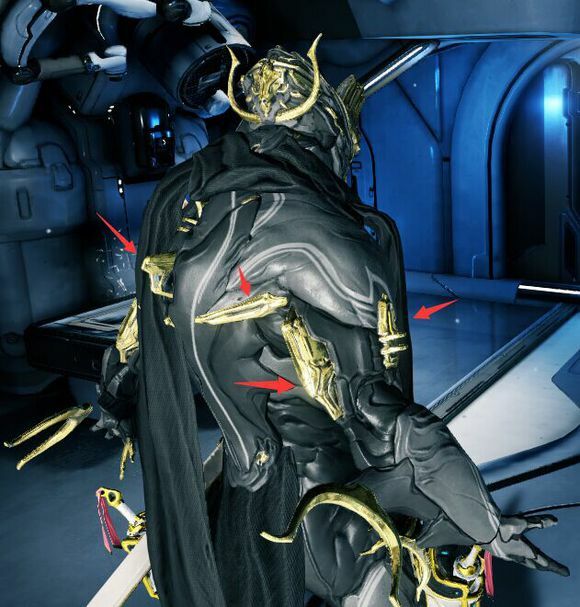 Why would they use Umbra's torso, but vanilla Excals arms and legs? That seems like unnecessary work and doesn't really make sense. Well, regardless, he is coming in the next cinematic quest. That's for sure, but nothing ensures us that DE won't keep sending Umbra in the backburner to release any other project popping up on their heads. I think their lack of communication and information about Umbra is a direct result of this, they're trying to avoid hyping it up and the player base is doing it anyway... If the community is disappointed by Umbra it's our own fault for drawing conclusions on something we weren't told about. Since the only thing we knew about umbra in those periods of silence was "it's gonna be amazing" i don't think they were keeping silence to avoid hyping the playerbase. Edit: lower arm parts. The model on this picture was in the blog but this is not how SS looks in the game. See the hooks? 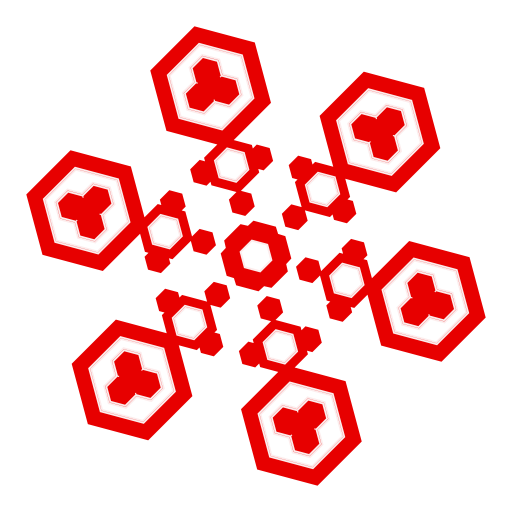 They were removed in the final version. 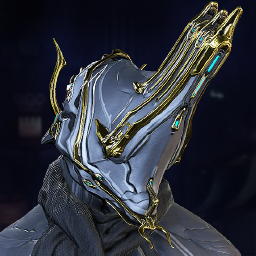 The Stalker uses the model of Excalibur Umbra minus the crescent attachments and with a different helmet. No one at DE said it was "going to be amazing". They just said it Umbra's were going to be given to a very select group of frames, more than likely the first ones. They were keeping silent to avoiding hyping the playerbase, but evidently they don't need to say anything at all for that to happen. 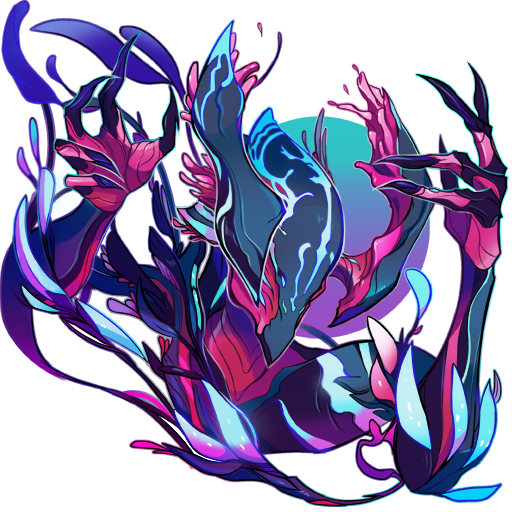 Yes, but the arms and legs still have the same patterns as on Umbra. The upper arms still have the metallic parts as well. All they did was remove the hooks, so it wasn't so blatantly obvious. Yes, but the arms and legs still have the same patterns as on Umbra. All they did was remove the hooks, so it wasn't so blatantly obvious. Anyways, the original post was about preferring to make SS "cosplay" with vanilla Excal. It's not perfect, but neither is Umbra as there are some details that make him look even more different to SS. The only difference is his helmet, different material for his loincloths and a lack of golden arm wishbones. You could make a pretty easy Stalker cosplay once Umbra comes out if you colour him black/red and use the Sentient armour set. Just replace the default helmet with the Mordred or one of the Tennogen ones. No doubt that one YouTuber who colours his frames like the Stalker and screams constantly, will make a video featuring Umbra with the SS look. Steve himself said that umbra would be amazing on some devstreams, i can't remember on which one but it was around the periods of silence. I should check later for which ones and the timestamps but it would take a while since my computer died yesterday and doing that through mobile is way too much of a hassle. I don't think I've heard him say that and I've watched all of them. I could be wrong. Regardless whether or not he said that, it still doesn't mean the over-hype is DE's fault. I've always set my expectations low because over-hype is the way the dark side (see No Man's Sky, Destiny, Destiny 2, Aliens Colonial Marines etc etc), but people seem to have taken what Steve and what little the other Devs have said on the matter and somehow managed to arrive at the conclusion that Umbra will have some ground-breaking new mechanic or new gameplay addition. It's more likely than not Steve was talking about lore/quest implications more than anything else, since Umbra is out on the Chinaframe and he's basically just Excalibur. It would be cool if Umbra came with a new mechanic, but I'm not going to a get a pitchfork out if it doesn't. I don't know why quite a few people think that Umbra will be a disappointment because he won't function the way they've imagined he functions and somehow that's DE's fault. Maybe stalker mode it is alpha version of umbra mode? 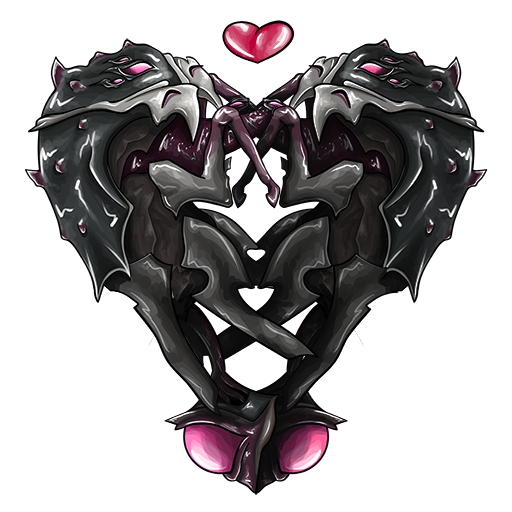 Wasn't Stalker mode just an exclusive thing for TennoCon. Yea but only once on a Prime-Time AFAIK. 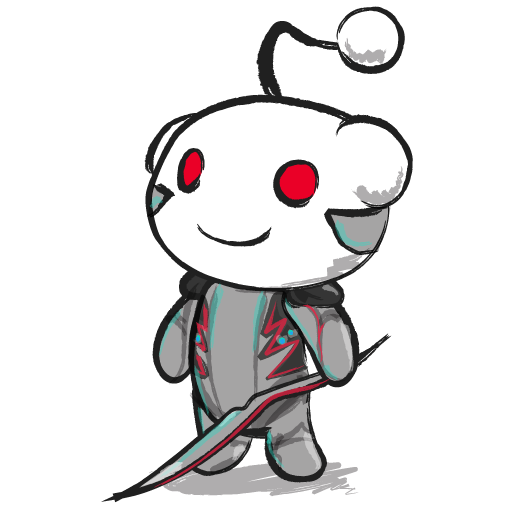 On the international forums, there has been a discussion led by Rebecca with regards to the Chinese warframe. 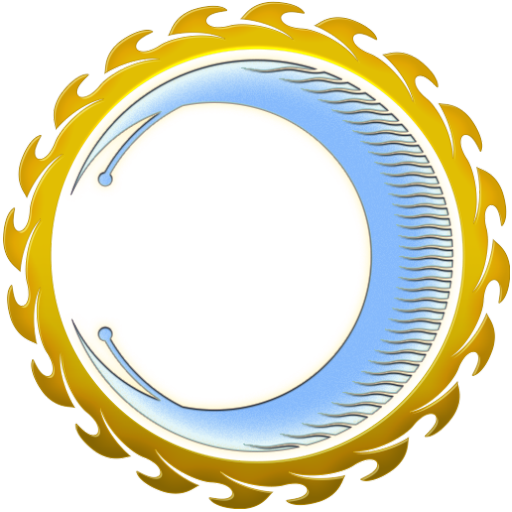 This discussion has lead to confusion over what the Umbra Excalibur, Nikana, etc etc. Therefore, we have had a discussion with DE in that effect. As Rebecca has mentioned, we will be release a series of Umbra warframes (not skins), it is possible that there will be an umbra Excalibur as the first of the umbra series however the "Originator's" (which means founder) umbra Excalibur prime will not be commonly available. 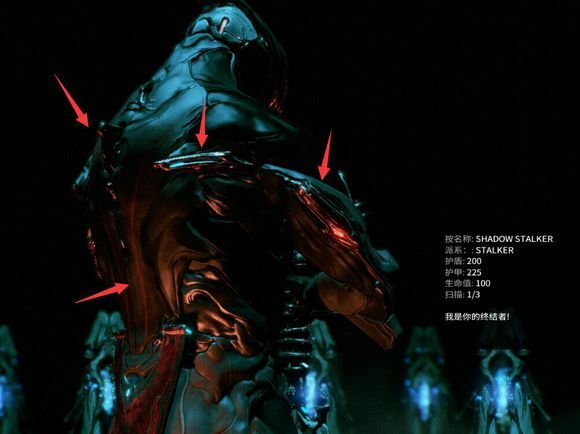 The Umbra Excalibur Prime is an exclusive warframe developed by DE for the Chinese version of warframe and is only available to "Originators". 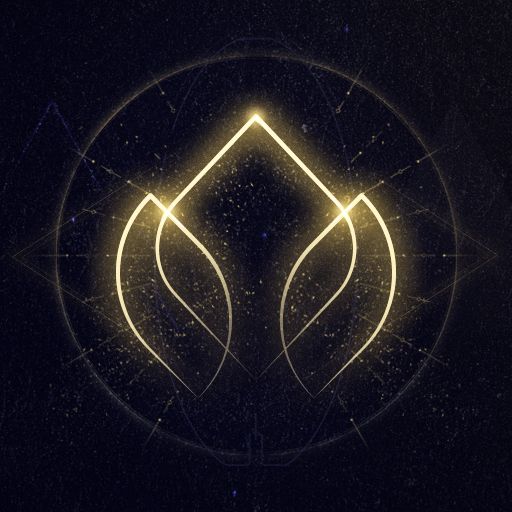 This warframe will not appear in game to purchase under the market nor will it drop in game. 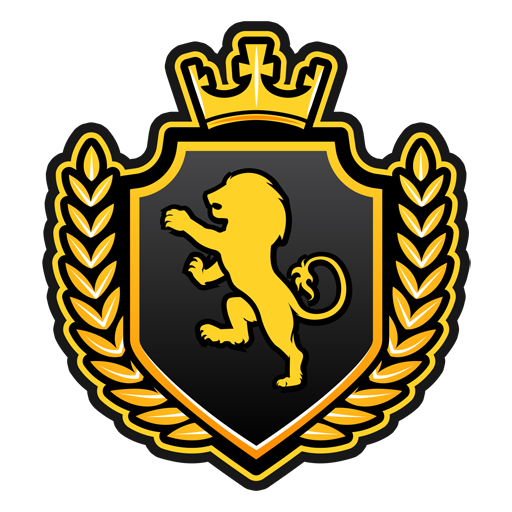 We (Changyou) and DE has finalized and agreed on this and will not be changing our position on this. some funny arts i made , i made my operator a fox girl ._ . They literally said they're adding it and that it's being worked on with an opt-in, opt-out option on a few Prime Times after TennoCon, and even in the recent one featuring Steve. He even discussed the current plan on how the system will work. It is the same agreement I mentioned. The "will not appear in gamr to purchase undrr the market nor will it drop in game" part refers to Chinese Excalibur Umbra Prime and the only thing told about global Excalibur Umbra is "it's possible that there will be Excalibur Umbra as the first of the Umbra series". So the ways of obtaining global Umbra are not limited. I like theories but I really don't care if the end result is what I speclated it would be, No Man's Sky was actually a great game, and still is. I speculated about it yes not gonna lie, I didn't buy when it first released but I enjoyed it and I'm waiting new updates to enjoy more. 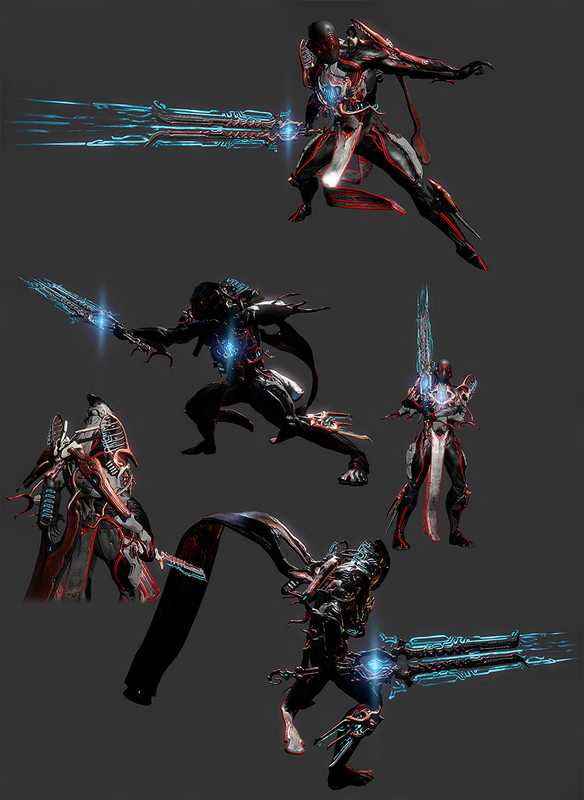 The point is, I've been speculating about Umbra since 2015 (since day one china release), but All I want is just to jump around with Umbra and my nikana prime like a ninja and that damn scarf and probably leave the game again for another whole year after I have enjoyed jumping around with it. If people have speculated too much and actually thinking hard that it will be like they think it will be that is their problem. No Man's Sky was actually a great game, and still is. If you like NMS then good for you. However it is definitely not a great game. It’s more or less a tech-demo repackaged as a standalone video game and you subsequently have little to no substantial gameplay to enjoy. Indeed. But they won’t admit that. Evidently they start blaming DE for “overhyping” it, even though they didn’t.